Blog | Want to be a T&E hero? Want to a be T&E Hero? No one likes dealing with expenses, and it’s no wonder really. For those that aren’t ‘lucky’ enough to have a corporate credit card they end up paying for things themselves and don’t want to be out of pocket for too long. And for those that do have a card, they’re probably claiming expenses frequently so they have Finance bugging them to code and submit promptly, not to mention a line manager who’s paranoid that their team is getting carried away with fancy business lunches. Which goes to show that expenses are not just a hassle for those that incur them. They’re a pain for all concerned, and if you could solve the problem you’d be in for some serious brownie points. Business technology is generally invented to solve exactly this sort of problem. It’s there to solve a complex process issue that simply can’t be dealt with efficiently in a manual way. Processing paper and spreadsheets costs time… insert that old “time is money” mantra here. So it’s not surprising that there are a lot of options when it comes to technology that helps manage business travel and expenses (T&E). You’re sure to have noticed a boom in cheap but cheerful business related productivity apps. The sort that you just sign up for and start using without the need for an instruction manual or indeed any sort of implementation or IT expertise. For individuals and small teams claiming expenses with a minimal approval process, these apps can be extremely capable. It makes life so easy for them. Then there’s the other end of the scale. Finance wants a solution that ensures complete control of larger volumes of travel and expenses. They may even prefer to make it difficult for staff to claim expenses, thinking it will reduce the volume of expenses incurred. They can choose from a plethora of fully integrated, heavy-weight ‘enterprise’ solutions that ensure everything is properly coded and approved, on time, so they can reconcile and report efficiently. Not pretty, usually quite costly, and certainly not user friendly, but it may just work for them. And then there’s the middle ground. Scalable technology that serves the needs of everyone. Not a compromise, but a solution that ticks everyone’s boxes. Easy and feature rich. One where Finance can easily manage a complex coding and approvals process, and staff can easily submit expenses without dedicating hours of their day to it. Everyone wins back some valuable time, and the freedom to do something else with that time because they’re in control. Cue the uplifting music. Believe it or not, this technology isn’t fiction though, and it’s surprisingly simple to use. What can be hard is stripping the core of the problem back to its roots – usually poor processes. Stepping back from it in order to break it down and uncover the really important requirements that all the different stakeholders have. One thing is certain, the requirements (and problems) that your organisation and its staff have are not unique. Guaranteed. 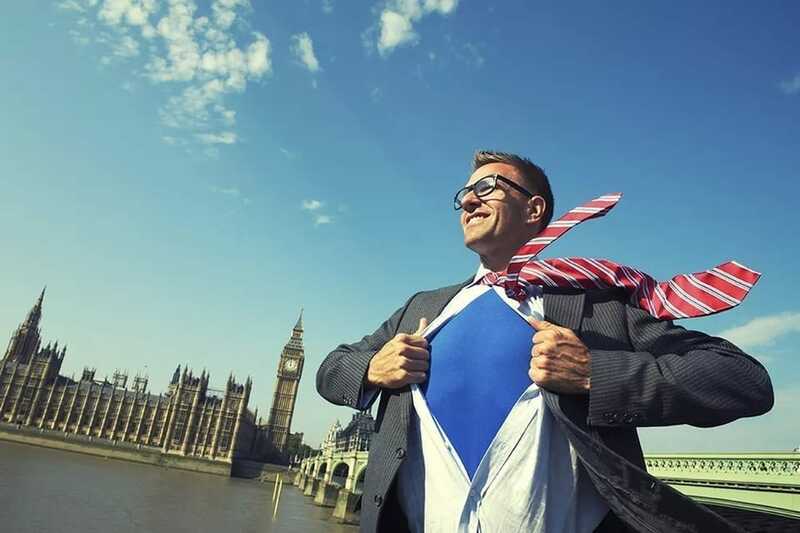 So whatever your perspective, if you want to be a hero in your organisation, think about what it is you and your colleagues really need and how much easier expenses can (and should) be to deal with. Check out our ‘How to be a T&E hero’ ebook, and talk to us. Just like our T&E technology, we’re not scary, and we can save you a tonne of time.